Leading into November, projections from various reputable sources have forecast a win for Hillary Clinton on Election Day. The numbers are still fluctuating as polls pour out of states. 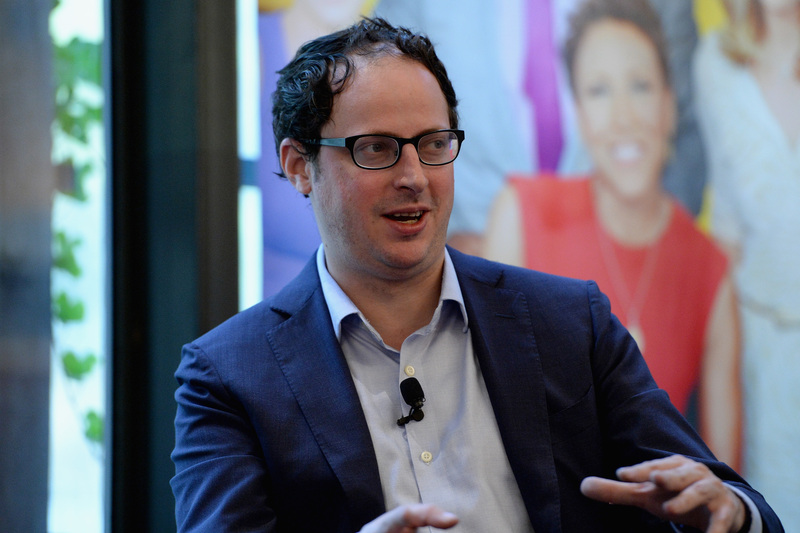 Last week, FiveThirtyEight's Nate Silver projected that Donald Trump had a 16-percent likelihood of winning, for example, while a week before Election Day, those odds have shot up to 31 percent. Those who were shaking in their boots at the thought of a Trump presidency might take these seemingly low numbers to be reassuring, but Silver wants people to know that a Trump win is still very much possible. In an interview with Employee of the Month's Catie Lazarus done when Trump's chances were roughly half what they are now, Silver put it like this: "The chance that Trump wins is about the same chance that it happens to be Thursday." Now it's more like the chance that it's a weekend day. Silver's projections take into account the quality of polls collected (based on a polling firm's ratings, the sample size of the poll, and how recently it was conducted), which helps his projections be more accurate. However, Silver noted in an article Tuesday that we haven't seen many quality polls out of key swing states like Pennsylvania, Wisconsin, Colorado, or Michigan. In fact, those states haven't produced many good ones at all, though they have favored Clinton wins. Silver said we can expect her to win in these states, but there's always a chance that bad polling leads to an overestimation of a candidate's chances. Silver also emphasized the importance of acknowledging that swing state results tend to mirror those of national polls, and that Clinton has seen a drop of 3 or 4 percent recently. If her national lead drops further, the race will likely be more competitive. When running the numbers for what state results could be expected to look like if the national popular vote ends up being within two percentage points, he found a Clinton win to be on shaky ground. And that's why, as Silver told Lazarus, "the cake isn't baked." He avoided telling people how to vote, but suggested that would-be voters shouldn't sit home out of a false sense of comfort concerning the likely results of the election. Once upon a time, a Trump Republican nomination seemed highly unlikely. Silver doesn't want us making the same assumption about a Trump presidency.